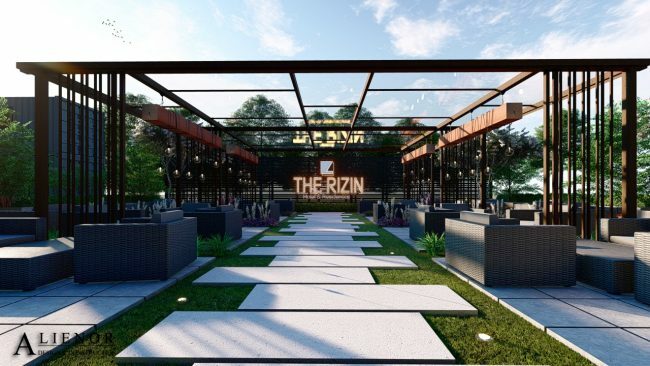 Japanese based developer Rising The second part of the property which Asia is planning through to leasing management after completion, building management. It is a property that is built in a very quiet location near the royal site. Rising Place Platomunac is born in Thailand, a place near Pattaya, a world-class resort, close to the beautiful Cozy beach, a little from Platomnak 5 street. This area is quiet residential area enough to have royal site. Because it is about 10 minutes by car from lively walking street day and night, it is an environment where both dynamic and static are available. The building is a property centered on an original type of Studio type which has an infinity pool on the top floor and a fitness gym on the rooftop floor overlooking the pool. In the neighborhood there are Pattaya Fitness Park, Pattaya Tower, Pattaya View Point, and many other tourist resources are blessed. 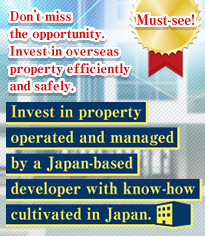 This is a fairly rare property that a Japanese developer (Rising Asia) carries out from panning to rental and building management after building construction. The quiet residential area located slightly inside of Thapphraya in southern part of Pattaya city area, is a planned 15 Thapphraya road construction site of Rising Place. Being an original structure of standing 2 buildings between a swimming pool, a fitness gym and shops will open on the 1st floor. It is a medium-scale property with the total number of households in 124. It is a convenient location, the access there is about 90 minutes from Bangkok, also about 90 minutes from Suvarnabhumi International Airport and about 30 minutes from U-Tapao International Airport by car. There are Big Buddha statue, Pattaya Fitness Park, Pattaya Hill viewpoint and Pattaya Walking Street (entertainment district) in the neighborhood, which are close to Jomtien beach and the city air terminal. It's a condominium you can enjoy a relaxed lifestyle in a southern country.